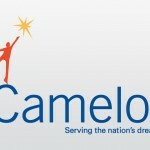 The London Olympics Organizing committee has officially acknowledged Camelot as an official sponsor of the 2012 London game. 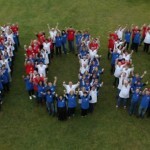 The National Lottery operator will contribute billions to the Olympic Games through coming up with unique lottery games that have the London Olympics theme. The event was officiated by the Camelot Chief Executive officer Dianne Thompson who was handed the official contributor flag. 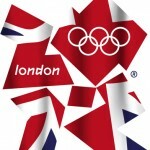 Camelot estimated that they will inject about £2.2 billion toward the London games. 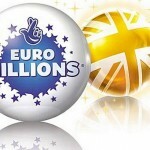 They estimated that the London 2012 lottery themed games will bring in £750 million in lottery tickets sale. 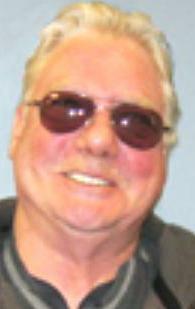 The contribution makes Camelot the largest single contributor to the games. 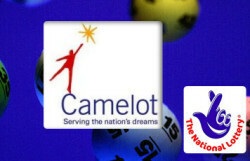 Camelot regards the sponsorship as a privilege to be part of the “greatest show on earth”. 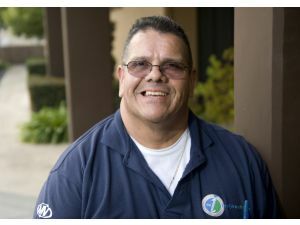 This is the first time that Camelot has sponsored a major world event. Onto other news, the Irish National Lottery officials report that there are €90 Million worth of uncollected lottery prizes. The €90 Million is the accumulative figure over the past five years. Among the unclaimed prizes is a €250,000 lotto prize won in 2011. The Irish national lottery usually gives a 90 day allowance for the lottery winners to claim their prize. After the period, the winning are directed towards the various lottery games and draws. 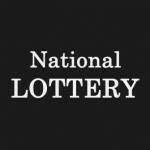 The Irish national lottery has over €15.2 million in unclaimed prizes for the fiscal year 2011/2012. This makes the unclaimed winning to equates 2% of the overall winnings for the year. 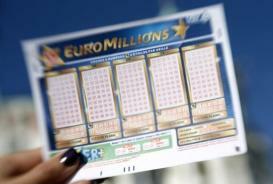 Still on the unclaimed lottery prizes, the hunt is on for a €1.2 million EuroMillions ticket sold in the UK. 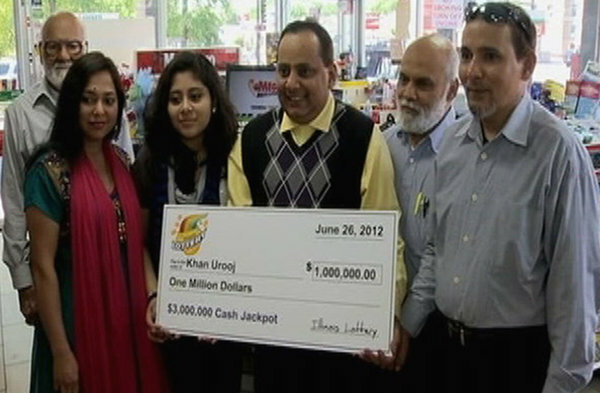 The ticket holder has up to May 23 to come forward and claim the lottery prize.